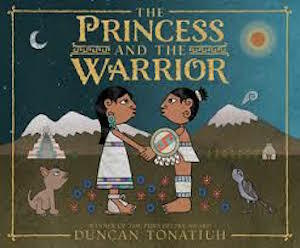 Awards: Author/illustrator has won the Pura Belpre Award. 2016 New York Times Best Illustrated Books. This entry was posted in Pura Belpre and tagged Environment, Families, Friends, Language, Nature, War on July 15, 2016 by omnilibros.